Feel Left out? Rejected? Lonely? Not good enough? ABOUT TODAY’S SHOW: Have you ever felt being left out or rejected? Chalene will enlighten you and shares tips on why and how to overcome this feeling. The Chalene Show is brought to you by: www.CourageousConfidenceClub.com. Please visit for my free video training on how to remove self-doubt and build the unstoppable confidence that attracts the right people to you and allows you to do great things in your life and business! 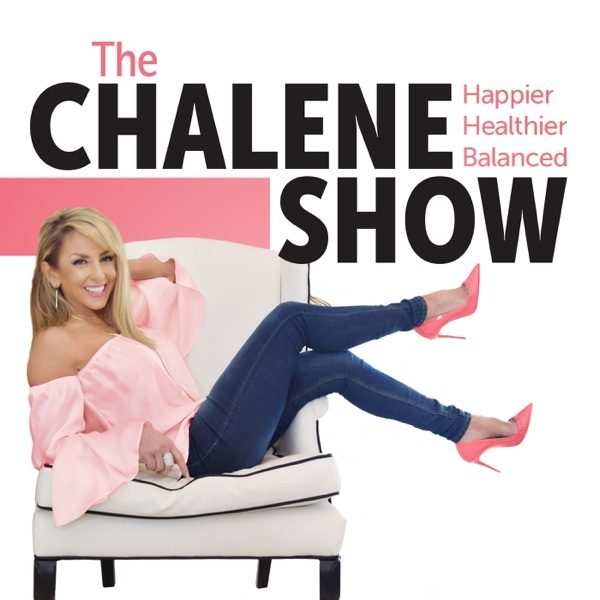 All others, please visit my website for relevant show notes, links, photos and information referenced in today’s show at: http://www.chaleneJohnson.com/Podcast. * * * Hey! It’s Chalene! Thanks for listening! You can leave me a message about this episode by going to http://www.chalenejohnson.com/podcast. If you enjoy the show I sure hope you’ll subscribe and download a bunch of shows! This is my labor of love. It’s hours and hours of discussions, best tips, expert and know-how intended to make your life even better! Please connect with me! I encourage you to check out My Business Podcast: http://tinyurl.com/buildtribe My website: http://www.ChaleneJohnson.com Leave me a voice memo: http://www.ChaleneJohnson.com/podcast Connect with me on Facebook: http://www.Facebook.com/Chalene Some of my Instagram Accounts: @ChaleneJohnson @InstagramImpact @PushMeDaily @Homeworkouts_4u @ChaleneStyle Tweet with me! @ChaleneJohnson Watch me on Youtube http://www.youtube.com/chalenejohnson Check out Smart Success: http://www.SmartSuccessSeminar.com Checkout The Marketing Impact Academy: http://www.MarketingImpactAcademy.com So…. are you still reading this? Wow! That’s cool. Ps… I hope you have a great day and I totally appreciate that you took the time to look a little further!